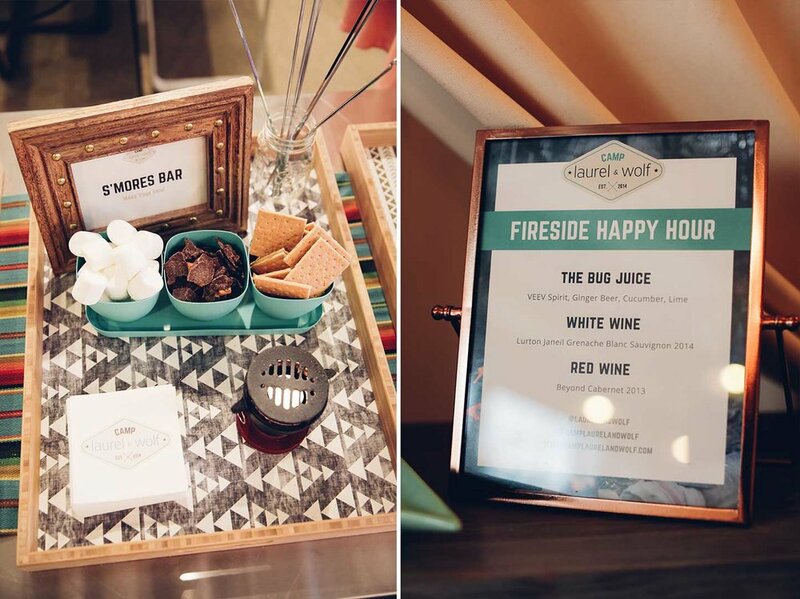 Laurel & Wolf, a start-up tech company in Los Angeles, hosted a weekend-long event at South by Southwest, an annual arts and music festival held in Austin, Texas. They had a space which was filled with tons of events and people throughout the festival weekend. I designed the space, events, and all the collateral that supplemented the workshops, happy hours, and tech talks that took place.